FORT INDIANTOWN GAP, PA — Marines with 6th Engineer Support Battalion, 4th Marine Logistics Group, Marine Forces Reserve, and British Commando’s with 131 Commando Squadron Royal Engineers, British army, pack their bags and depart back to their home units as exercise Red Dagger successfully concludes. This year’s exercise is the fifth iteration of the bilateral training between 6th ESB and 131 Commando Squadron RE, a British Army Reserve unit. 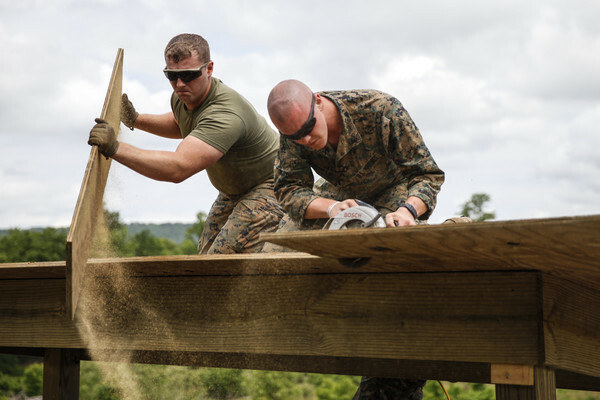 The Marines hosted the training this year at Fort Indiantown Gap (FTIG), Pa., United States, May 12-25.